The convenience store is necessary to everyday life. It is open for 24 hours and without holiday. An abundant product and convenient service packed with in a small store are attractive above all. There are many people surprised at the Japanese convenience store. The big appeal is that the conbinis are everywhere, open anytime, and has everything. To visitors of Japan, what are the charms of the Japanese convenience store? 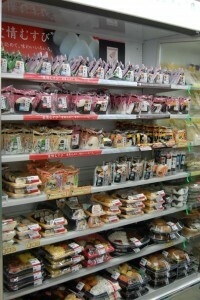 The most of the overseas convenience store are preservation food. 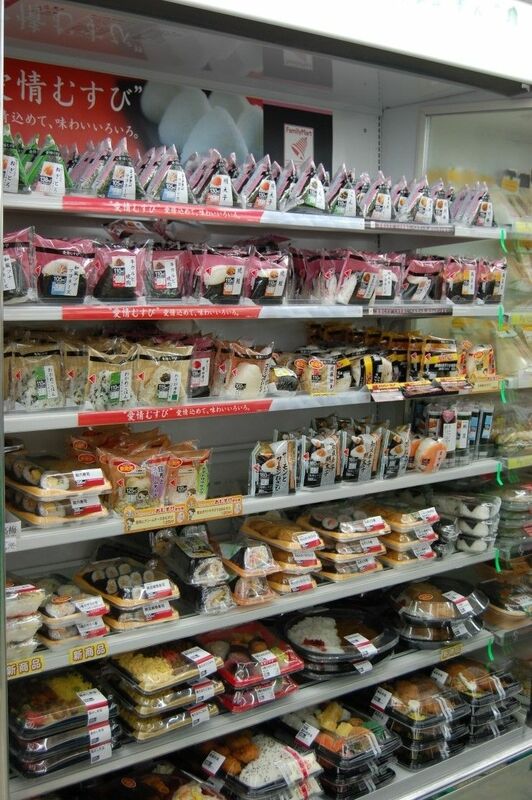 But the Japanese convenience store has a lot of hot food and products of the season. Fresh food is prepared abundantly. The oden which is burning hot on a cold day…It is an ice-cream cone on a hot day…The coffee which has just finished serving it…Dessert with full of the fruit…It is interesting that a product changes every season and area. The use of the overseas restroom costs money. Of course the restroom of Japan is free. There are many people who drop in at the convenience store because I want to go to the restroom. There are very many services. As the companies compete and think about various services, they are abundance as even the living Japanese cannot use it. The greetings to a visitor, the polite manner like the Japanese including the exhibition of cleaning and the product in the shop are pleased with. As for such salesclerk, Japan may be unique. A plastic bottle may have a premium in the Japanese convenience store. However, it is stolen when I attach it in the same way abroad. A posture to follow the good overall peace and order in Japan and a rule and a manner is good. 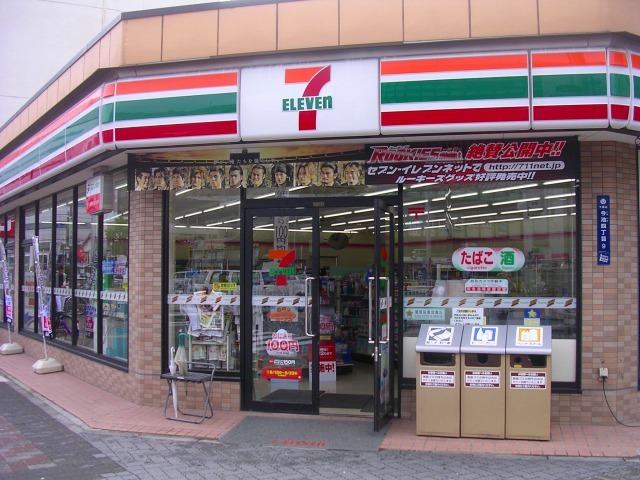 The Japanese convenience store where anything is even on anywhere anytime. The popular “rice ball” “cake” “ramen is prepared in kind richness from the foreign countries, too”. I am glad that a calorie is displayed by all lunches. It is possible to delivery and the medical examination of the lunch recently. If you come to Japan, I will stop at the convenience store. There may be a lot of interesting discovery. But Japan is full of convenience stores. You will stop at the convenience store by all means. Ramen, Japan’s soul food, is making a splash overseas! IZAKAYA is Japan’s original bar!